The Oxford Dance Symposium does not publish proceedings, although many of the papers have been published in article form. However, some publications have been more closely based on material presented at the symposium; these are listed below. 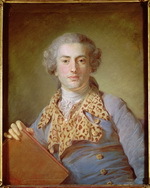 A series of articles on Jean-Georges Noverre by scholars from Australia, France, Italy, Sweden, the United Kingdom, and United States. 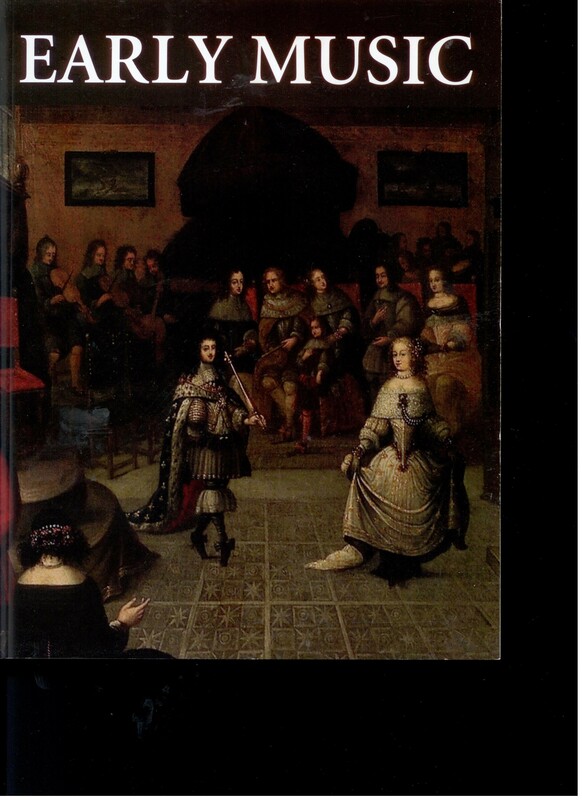 The volume, edited by Michael Burden and Jennifer Thorp, includes the first modern edition with commentary of the 18th-century English translation of Lettres sur la danse et sur les ballets. Dance and Image, in Music in Art, 36 (2011). Ballet de La Nuit, in the Wendy Hilton Dance and Music Series. 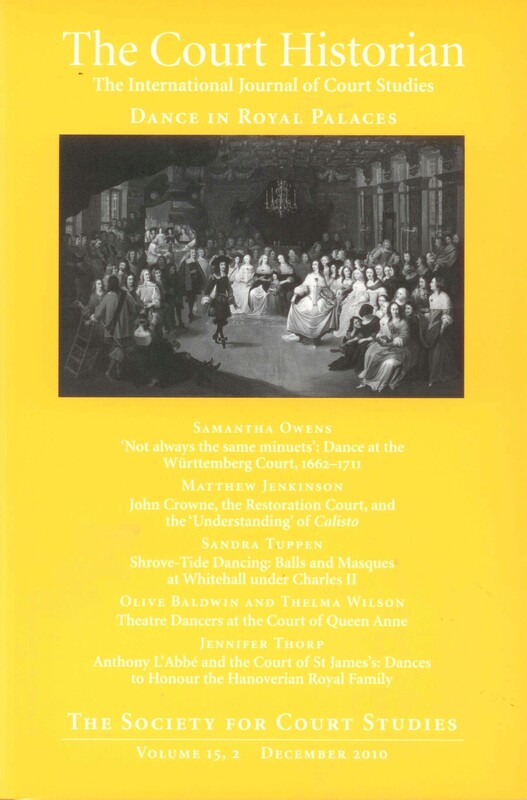 'Dance in late 17th- and early 18th-century London' in Early Music, 35/3. For more information and purchasing copies: http://em.oxfordjournals.org/. 'Dance in Royal Palaces' in The Court Historian, 15/2.